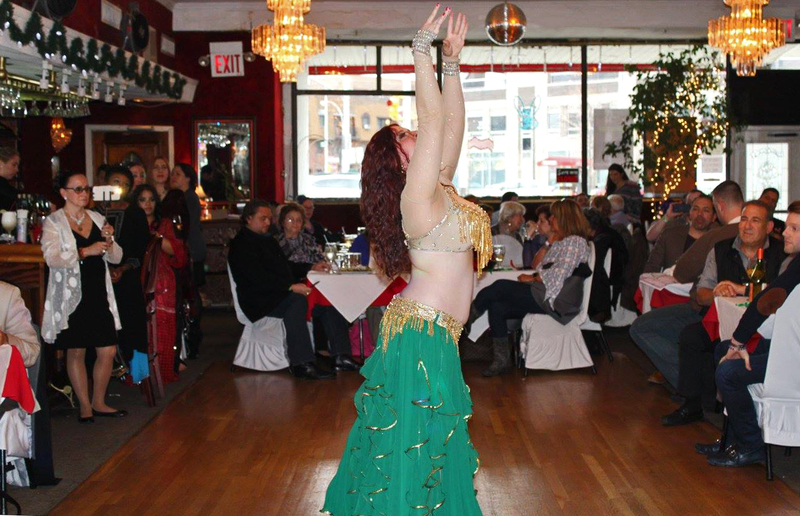 Home for all of your party entertainment & belly dancing Long Island needs! Learn what all the fuss is about! Discover how a show works and check out event pages that go into even more detail for each special party. See her in action! From the stage to intimate Long Island events, Kirah gives you a taste of it all. Want more? Check out her youtube channel and subscribe to be the first to see new clips. Find great resources about belly dancing on Long Island for both dancers and clients. Tips, tricks, stories, FAQ and more can all be discovered in Kirah's Corner . We all want our events to be special and stay in the memories of our guests. A belly dance show adds something different to your party and is the way to go when you want to make your event on Long Island stand out! These fun interactive shows are a great way to break the ice and get any party going, amp up and impress your guests, and leave them dazzled all night long. Every event is different. Some are grand affairs in large halls, others are warm cozy family events at home. As a multi-award winning belly dancer, Kirah has the knowledge and skill set to design shows that custom fit your party's entertainment needs and deliver them in a professional manner. She takes great pride in providing great customer service and unique shows based on your vision. Repeat clients love that she leaves them amazed with a different perspective of what belly dancing on Long Island has to offer, even when they are requesting their favorite songs or props again and again. Learn more about "Why Kirah" on here HIRE page. "Kirah was great. She danced for my friend's birthday and everyone was thrilled with her performance. She is a wonderful dancer, and tried to get everyone involved in her show, including my friend. I would highly recommend her." "This was my son's 21st B-Day Party... Kirah was great! She came on time prepared, and even brought Greek music for us that she could perform. She did her show (that everybody LOVED), then she went around the room to personally entertain my guests. She did a great job!" ​What kinds of events do you perform at? Belly dance is great for any kind of special occasion. Some common events for belly dance are: Anniversaries, Bar/Bat Mitzvah's, sweet 16s, corporate & office events, weddings, fundraisers. birthday parties and many other events on Long Island. Curious on how a belly dance show can benefit your event? Check out Kirah's Hire page or Contact her now !